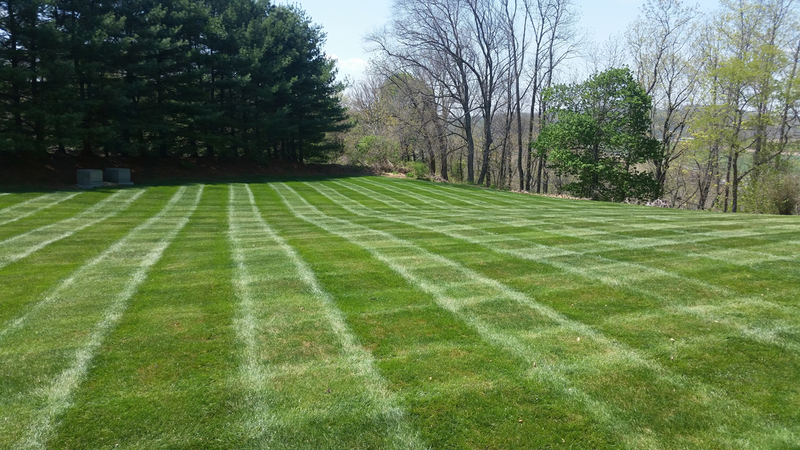 We offer weekly and bi-weekly affordable lawn maintenance services that will make the exterior of your home beautiful. 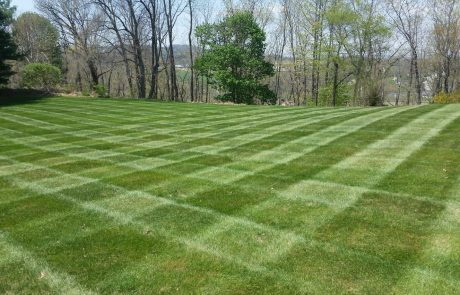 Taking the time to restore and maintain your lawn is our number one priority. 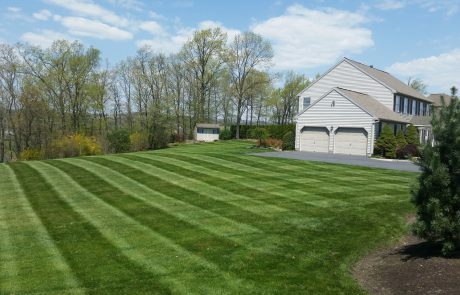 Edging, trimming, mowing, bagging and the removal of grass clippings, weeding sidewalks, planting beds, are included in the maintenance service. Your property will be blown clean of leaves and debris. 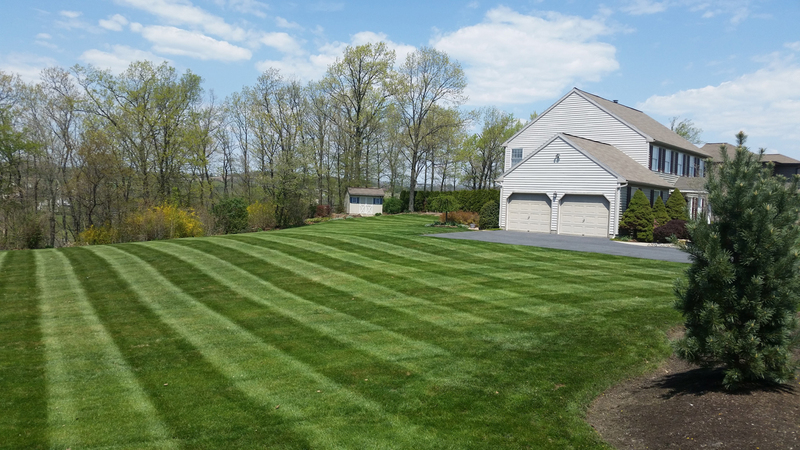 There are never any hidden fees or extra costs for these lawn services. Hedge and shrub maintenance is not only an essential part of keeping your property looking sharp. 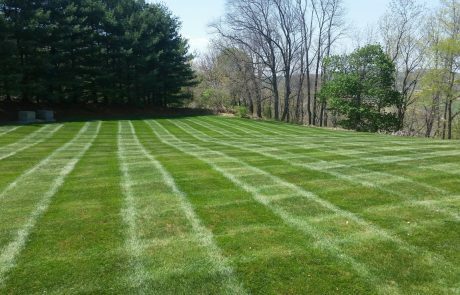 It is necessary for the overall health of your plantings as well. 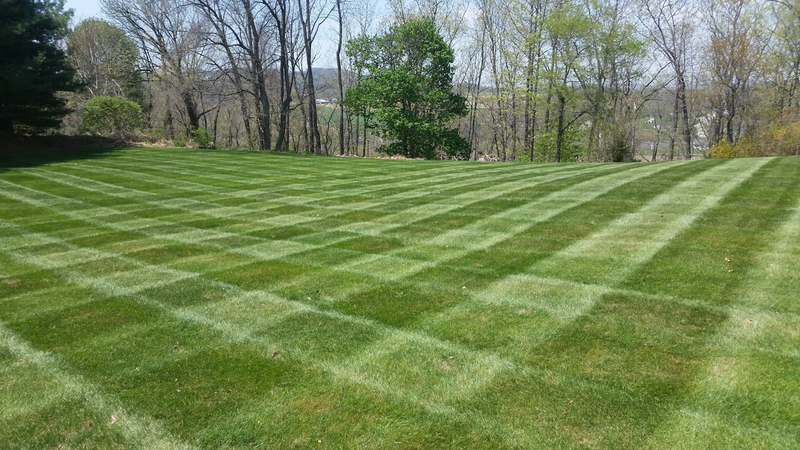 Many plantings have specific time/seasons for their trimming. The equipment used for the maintenance of your planting can also play a role in the health and longevity of your shrubs.